The statement appreciated the Italian Government for direct assistance and international humanitarian agencies that came forward to channel their assistance through the structures put in place by the LTTE. "The tsunami waves that shook the conscience of humanity failed to wake the conscience of the Sinhala government immersed in the Sinhala Buddhist hegemonic philosophy," the Tiger statement said. "The Government of Sri Lanka, ignoring the fact that two thirds of those affected in the island were from the Tamil homeland, channeled all international tsunami aid to the Sinhala areas. It used the volunteers and the security forces that came to assist from several countries to rebuild the Sinhala areas." 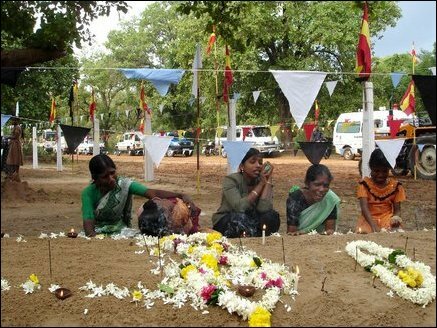 "The responsibility of caring for the devastated Tamil people fell on the shoulders of the LTTE," the statement said. "It is well known to the world that the recovery work in the Tamil homeland was exemplary. 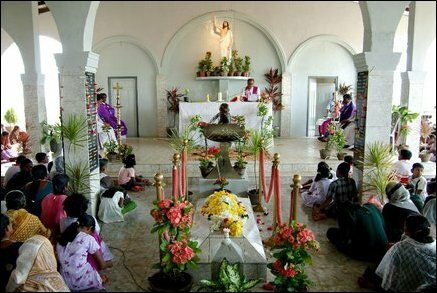 The structures put in place by the LTTE for tsunami reconstruction was praised world wide," the LTTE noted. 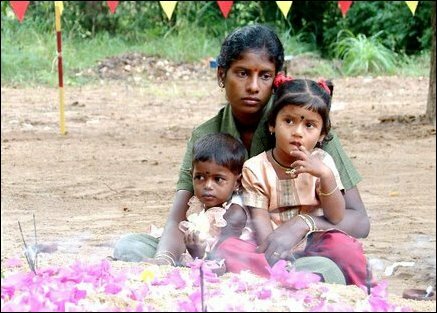 "The assistance from their Tamil brethren living around the world went a long way to help the affected Tamil people." "Many international humanitarian agencies also came forward to channel their assistance through the structures put in place by the LTTE." "The Government of Italy also gave its assistance directly to the LTTE." "All of this assistance went a long way to alleviate the misery of the Tamil people."